Thomas Tuchel ​has confirmed that Edinson Cavani will miss Tuesday night's Champions League last 16 first leg against Manchester United at Old Trafford. 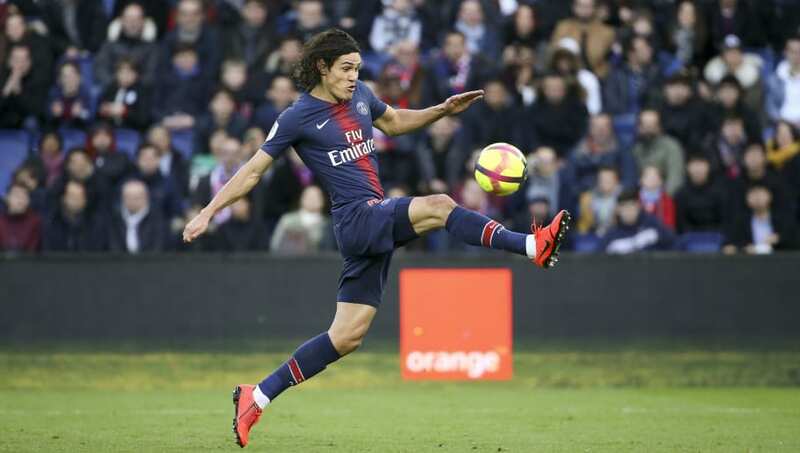 The Paris Saint-Germain boss ​confirmed the absence of Cavani and Thomas Meunier for Tuesday's game, with Brazil star Neymar ruled out far in advance of the clash – but insisted that Kylian Mbappe would not be asked to shoulder the entire attacking load. "You can't place all the burden on Mbappe," he said, as quoted by ​BBC Sport . "It's not his job to replace Cavani and Ney. He has to be free to play his game. I want us to provide him with the right kind of support. He needs to play with a good mindset and to be positive. We are here to score, perhaps more than one." Tuchel admitted that the absence of two of the club's expensively assembled front three would be a blow in the match, saying: "Would ​Man Utd miss ​Pogba or ​Rashford? Of course. ​Neymar is one of our best players and one of the best players in Europe. We will miss him a lot. And now Cavani is out." Right-back Meunier, meanwhile, is out with a concussion after clashing heads with Bordeaux's Francois Kamano on the weekend, with a club statement reading: "Thomas' neurological examination confirmed a light concussion. He will be unavailable until his next neurological consultation at the end of the week." Man United v PSG | L’Equipe’s cartoon today shows Paul Pogba erm, uh, well eating the entire PSG team. ​The Su​n reporting that Tuchel will refuse to allow Adrien Rabiot to start despite the club's injury crisis.